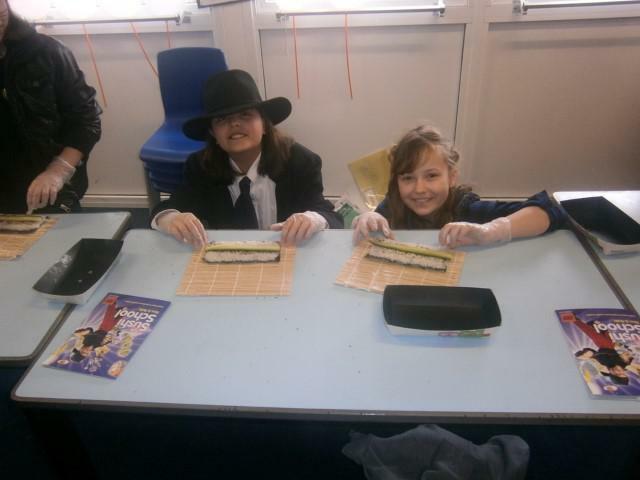 Year 5 had a super time when Yo Sushi came to visit on Thursday 6th March. The children were shown how to present Maki sushi. The teachers were very proud. For more great photos, please visit our online gallery.